Come celebrate the natural and cultural wonders of Rajasthan with us, experiencing all the sights and sounds of rural India with an immediacy you can only get on two wheels and by foot. 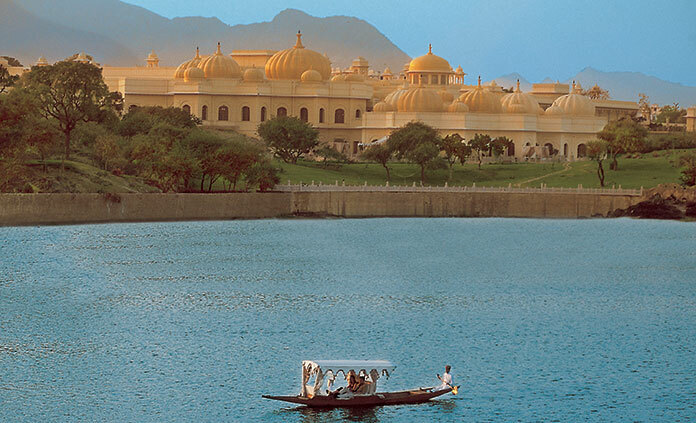 From desert dunes and hilltop citadels to the lakeside palaces of the Raj, we’ve forged a network of fascinating local friends, who provide a warm welcome to this vibrant land. Join us for this once-in-a-lifetime opportunity to discover the real India.